Your drivers might be outdated and need updating, but how are you to know? Here’s what you need to know and how to go about it. Google has made an ad roasting Windows and macOS while talking up the benefits of Chrome OS and the machines it powers. Window 10 S Mode limits you to only software from the Windows Store. If you want to leave it, here are the steps. 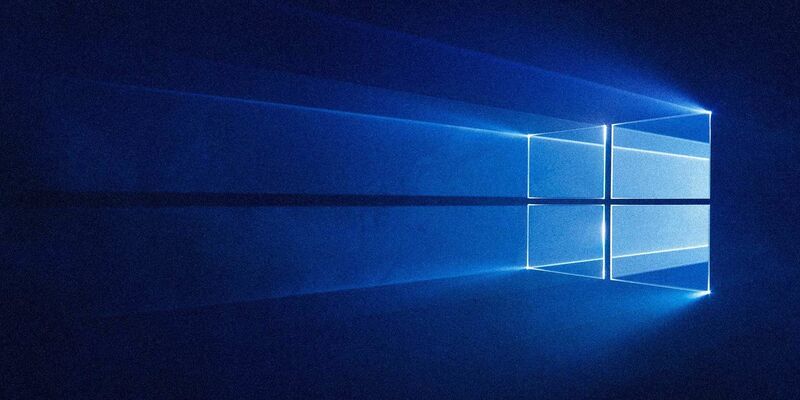 Microsoft is doing something about the way Windows 10 handles updates. And it’s using machine learning to accomplish the task. A new browser extension brings Windows 10 Timeline support to Chrome and Firefox. Have you tried it? Seeing error code 0xc0000225 in Windows 10 when you try to boot your PC? Here’s what this error means and how you can troubleshoot and fix it. Microsoft has released a new version of Skype for desktop, and this one looks and feels just like the mobile version of Skype. Error code 0x800F081F is one of four possible error codes that all point to the same underlying issue. Here’s how to troubleshoot and fix it. Want to start your Windows 7 PC with a clean slate? Here’s how to download and install a clean copy of Windows 7 OEM. Accidentally added a typo to your spell check in Windows 10? Here’s how to edit your personal dictionary and clear out bad entries. A computer that can’t boot is of no use at all. Check out these helpful fixes that can restore your PC back into action. Some Windows crash errors are more cryptic and therefore more difficult to troubleshoot. The WHEA Uncorrectable Error is one of those. Amazon Alexa is slowly rolling out on Windows 10, but it’s only offered on HP, Lenovo, and Acer machines. Have something else? You can still install Alexa! Want to know how strong your wireless connection is as a percentage, not bars? Here’s how to check your Wi-Fi signal’s exact strength in Windows.